Preliminary discussions by lower-level officials were to be held, before US Trade Representative Robert Lighthizer and Treasury Secretary Steven Mnuchin step in for the main event on Thursday and Friday. 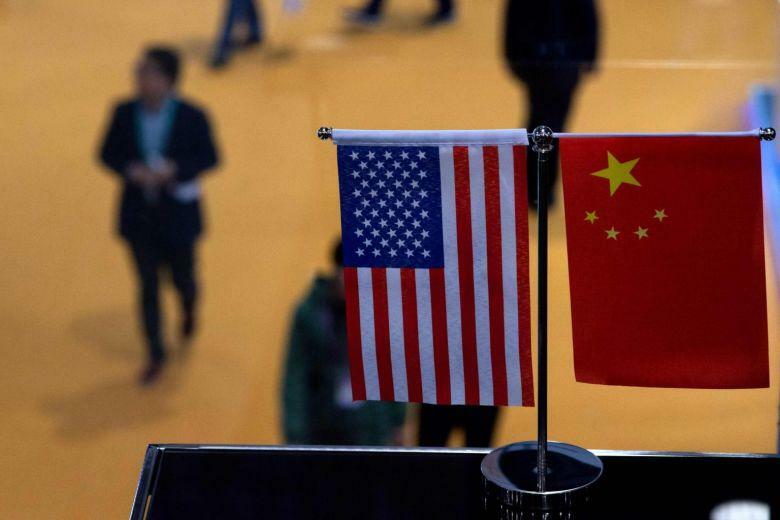 Washington suspended plans in December to increase tariffs on USD 200 billion worth of Chinese imports - to 25 per cent from the current 10 per cent - to give negotiators space to resolve a trade spat that has triggered fears of a global economic slowdown. A previous round of talks in Washington last month ended without a deal. Deputy trade representative Jeffrey Gerrish would lead the US delegation in preparatory meetings to begin on Monday, the White House has said. The talks will include officials from the agriculture, energy and commerce departments. Gerrish left his hotel in downtown Beijing on Monday morning without talking to the media. Mnuchin and Lighthizer will be joined by David Malpass, Trump's nominee for president of the World Bank. The Chinese delegation will be led by Vice Premier Liu He, who will be joined by central bank governor Yi Gang. Liu, China's chief trade negotiator, met last month with Trump, who announced that a final resolution of the trade dispute would depend on a meeting with Chinese President Xi Jinping "in the near future." But Trump said Thursday he did not expect to meet his Chinese counterpart before the trade truce expires on March 1.